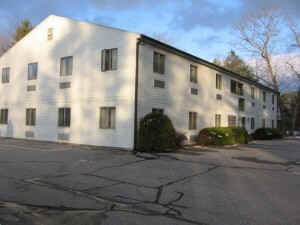 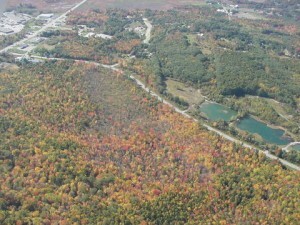 Located in Scarborough Maine, and primarily serving Cumberland and York Counties, APPLEBEE COMMERCIAL is a multi-service, real estate firm with principal activities concentrated in the brokerage of commercial and income producing properties as well as land sales and consulting for commercial and residential development. 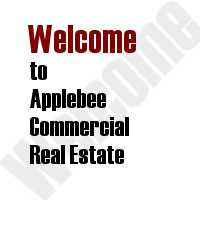 APPLEBEE COMMERCIAL has been committed to providing excellent service and real estate advice, delivered with integrity in a responsive fashion since 1967. 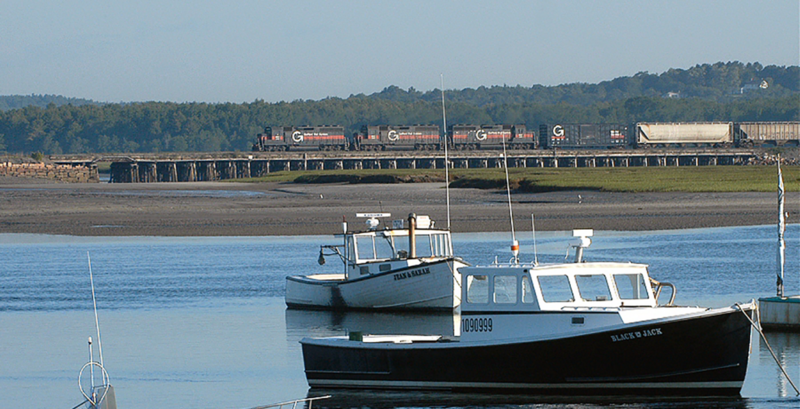 Building long-term relationships is the foundation and mission of our business evidenced by the fact that our clients return time and time again for our assistance and expertise.